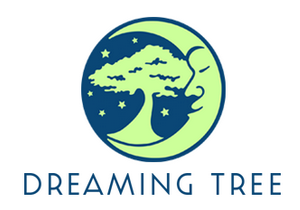 Have you heard about Dreaming Tree? This site was started by Leo Kowal (formerly of SVGCuts) and he has assembled a great team of designers to create 3D projects. 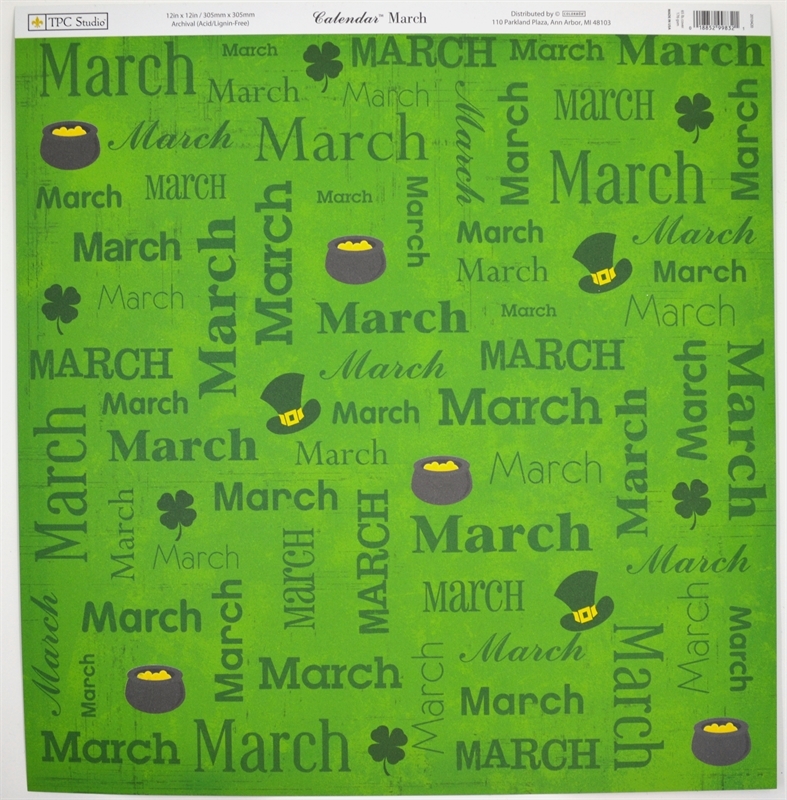 If you are looking for some interesting and unique projects to cut with your Explore (or any other die cutting machine that will cut SVG files) you will find lots of wonderful choices at Dreaming Tree. (links in this post are affiliate links. If you use these links I may receive a commission - your price stays the same). One of the newest bundle of projects is called Myrcella's Vanity. 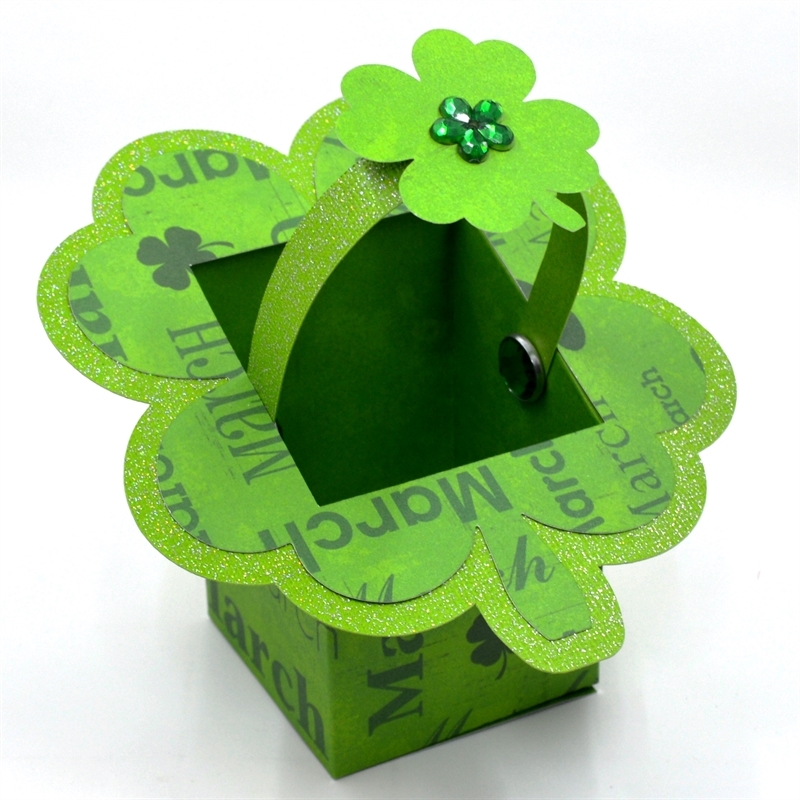 The elaborate paper bottles and tray would be lovely for Mother's Day or bridesmaid gift boxes. 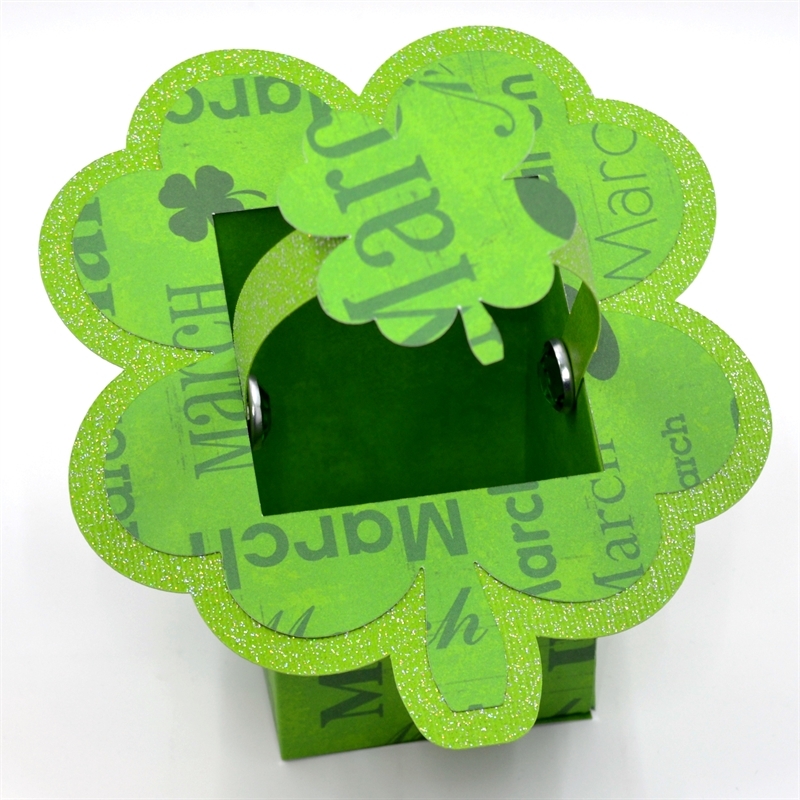 The samples were made featuring the Graphic 45 "Enchanted Forest" papers for a wonderful old-fashioned look. 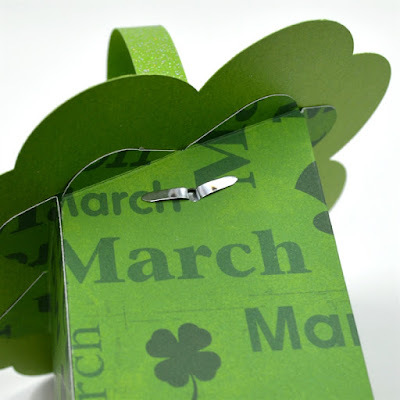 I am going to try making them with some different papers for a more modern twist. For a limited time, this group of files is available as a free gift with any purchase of $9.98 or more. Just add the items you want to your cart and then type "FREEGIFT" in the coupon box on the checkout page and the bundle will be added to your purchase - free! There is another special offer right now. You can download this free Shamrock treat basket HERE and if you make it and return to the Dreaming Tree site to upload a photo and fill in the form, you will receive a $2.99 gift card FREE - now that's a great deal! I won't go into a lot of detail about the assembly of my treat box - there are easy to follow assembly videos for every project from Dreaming Tree. When you purchase files, you can always go back and watch these videos. There are also complete supply lists so you can get everything ready before you start. 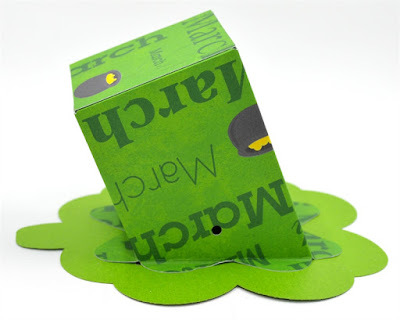 in the video, a liquid glue is used to assemble the box. I chose to use Scor-Tape for mine since I can get messy with liquid glue! It holds the pieces together very well. I put extra on the top shamrock because it was going to be on top of glittered paper and the glitter can make it a little harder to get the paper to stick. I also chose to put the brads connecting the handle with the decorative side on the inside of the basket because they show up more prominently there. 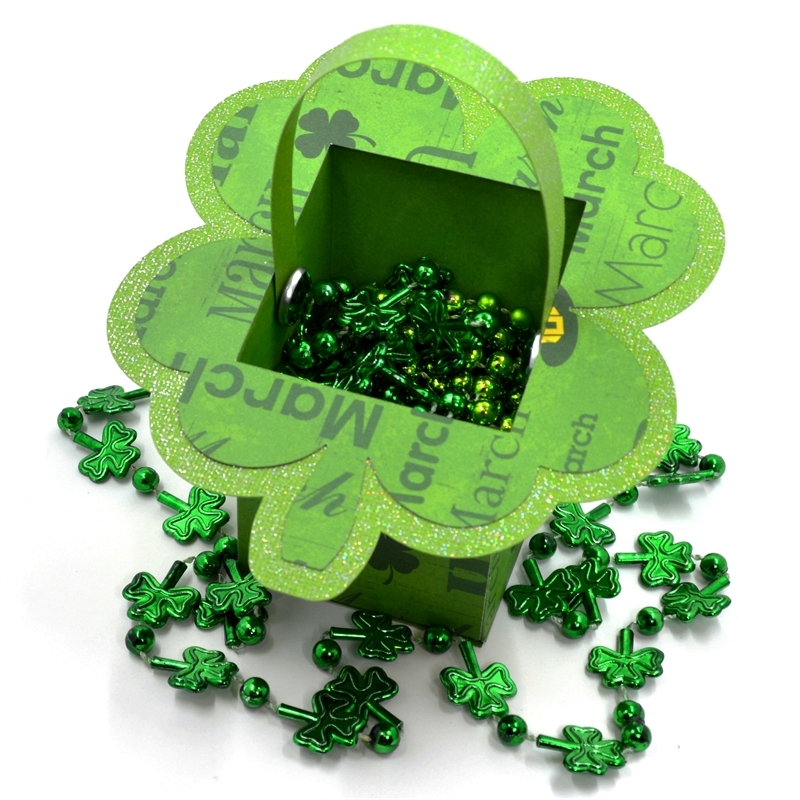 The less attractive tabs of the brad are hidden under the shamrock "collar" of the box. I happened to have this heavy paper in my stash. It is from TPC Studio and must have been part of a series of calendar months. I found it at the Tuesday Morning store and bought it because it is double-sided. 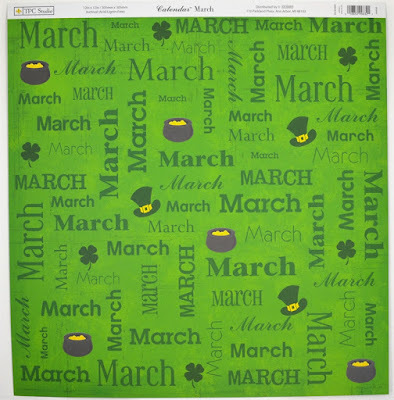 I was sure I could always find a use for the plain textured green side if I didn't use all of it on the March side (there are 25 sheets in a package). The patterned side would have been used for the handle ornament according to the design of the file, however, it cut at a spot in the pattern that I didn't find attractive. So I flipped it over to the plain side. If you use cardstock for your basket - this won't be an issue. 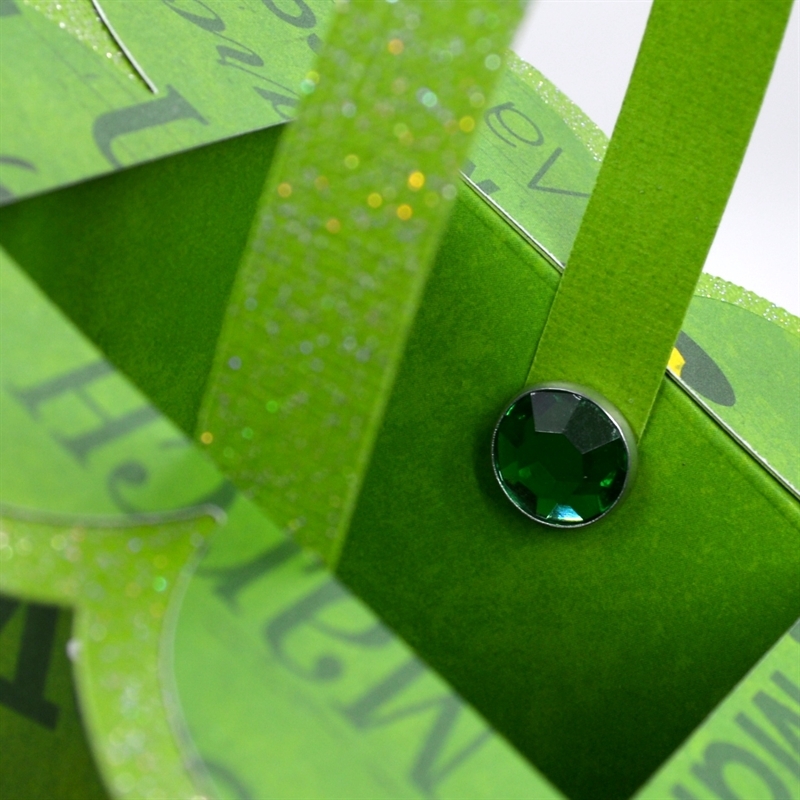 The plain side was a little too plain so I found this green gem and put it in the center. There are so many choices to embellish and personalize this box - just check your supplies and use your imagination! 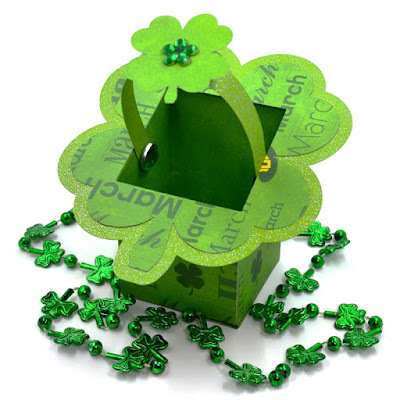 I didn't have any on hand, but I think this would look cute filled with the gold wrapped chocolate coins - maybe you have some left over from the holidays! Here are a couple of tips for using the file in Design Space. This is an SVG file so there is no "clean-up" required, you can import it directly. There are two files - once for each color. For the darker green box base you will want to change the dotted lines to score instead of cut if you like smoother edges on your boxes. 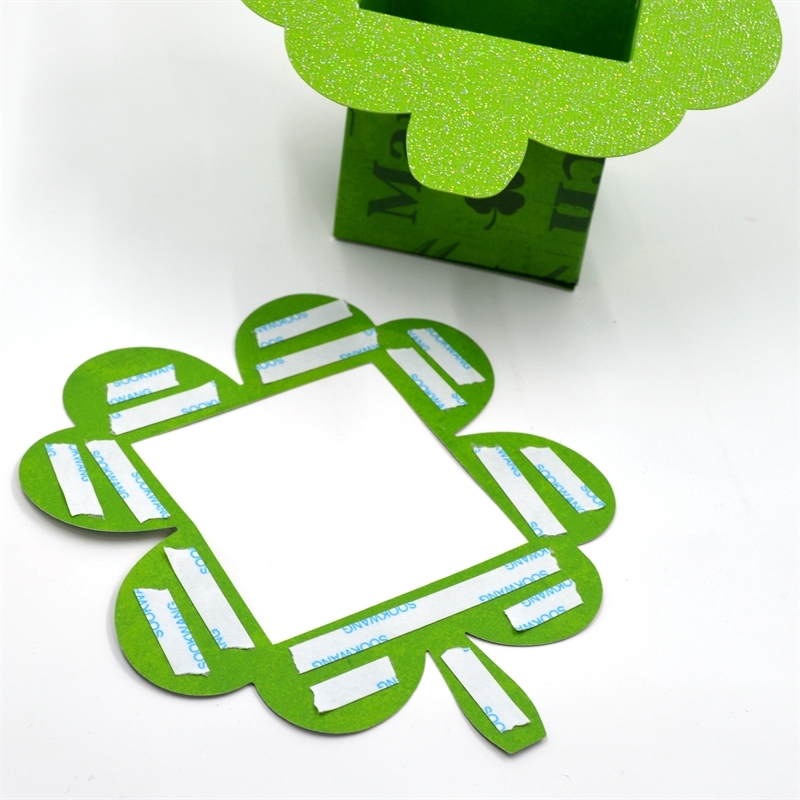 You must be sure to "attach" the lines to the box - if you don't they will show up on a separate mat when you go to cut the file. I know you will find lots of things to like at Dreaming Tree - so be sure to check them out. 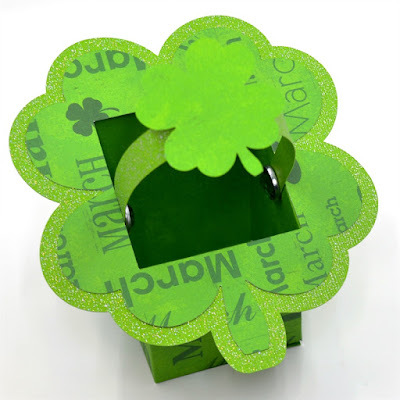 This little shamrock basket is perfect for candy and gifts - and once you try the free file you will see how easy the files are to use. I don't know how long the gift card offer or the free gift with purchase will last so be sure to visit them HERE as soon as possible. If you have any questions about using these files with Design Space, I will be happy to help you out. Leo also offers tutorials and FAQs on the site. There is a great help section HERE. We are still dealing with some of the complications of our move - but every day I get a little closer to being able to spend more time in the craft room. I am almost caught up on all of the emails and message from so many of you - thanks again for welcoming me back to blogging. I will be having the blog birthday celebration but it looks like that will end up being part of "March Madness" - should be fun! Thank you for sharing the information about Leo and his new venture. I've been watching for information. Love your basket! Hi Marilyn, Thanks! There are lots of great files at Dreaming Tree - I think you will love them! This is such a cute gift box. I will definitely have to go over and visit the Dreaming Tree sounds like they have some great deals. Thanks for sharing your project and the information about this site.